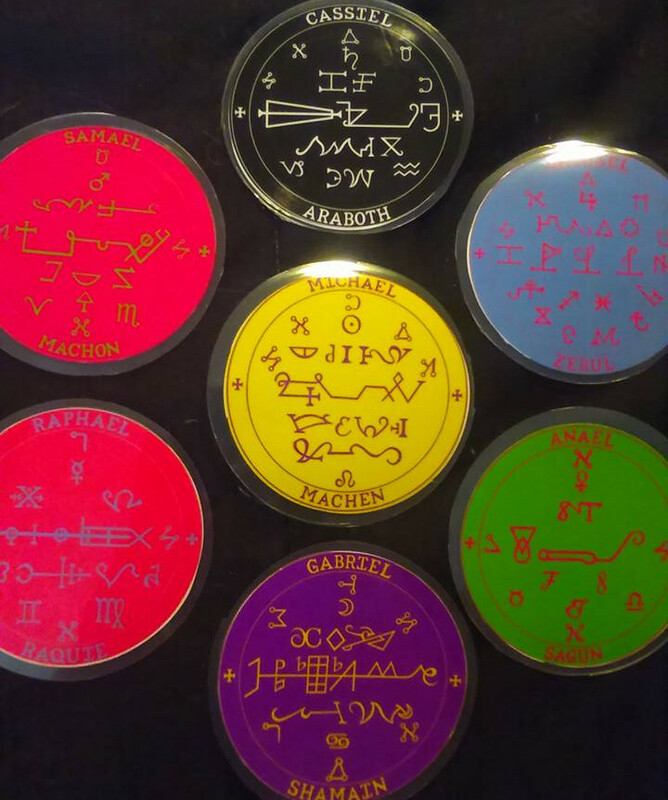 Some magical operations require the use of consecrated virgin parchment for the inscription of talismans, seals, characters, etc. The virginity of the animal assured the spiritual purity of the talisman, and its spirit was understood to inhabit and empower the object. 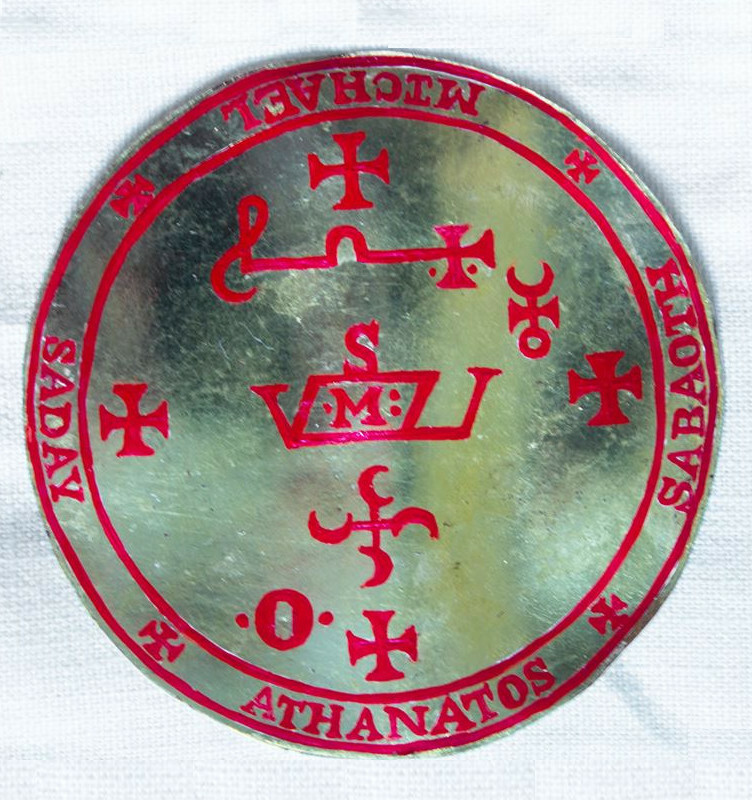 In the evocation of underworld spirits, especially, Solomonic grimoires require such parchment for the most central tool of the operation, the symbol of the conjuror’s spiritual authority and command of the ritual, known by various terms such as the Grand Pentacle (Key of Solomon), Hexagram of Solomon (Goetia), First Character (Grimoire of Armadel) or even the inscribed Pact (as in the Grimoirum Verum). 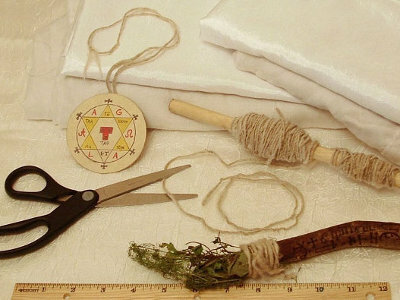 While the Key of Solomon does provide full instructions for the creation of parchment from scratch, we simply lack the facilities or skill to do it right. (Plus the cost would be prohibitive!) 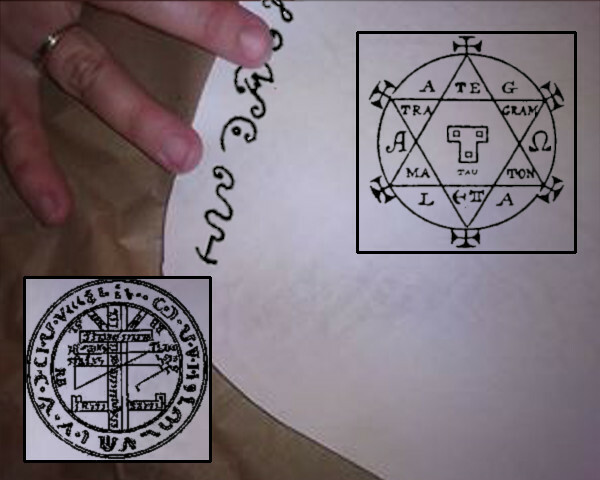 However the same grimoire also provides a consecration for existing (yet still virginal) parchment. * Fr. Aaron performs this consecration on the day and hour of Mercury during a waxing moon. We currently offer white calligraphy-grade calfskin parchment (prepared on a single side). It is ritually consecrated, and wrapped in a blessed white linen cloth. Available in sheets of several sizes, depending on your needs. Contact us if you need a size not listed below.